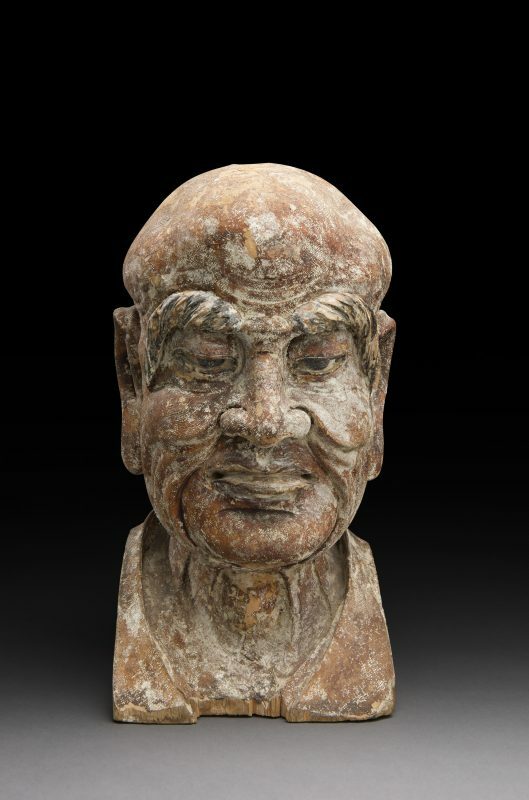 A 13th century Chinese sculpture is valuable enough but Mossgreen auction specialists in Australia discovered something even more precious tucked within the head of a large wooden sculpture of Luohan. 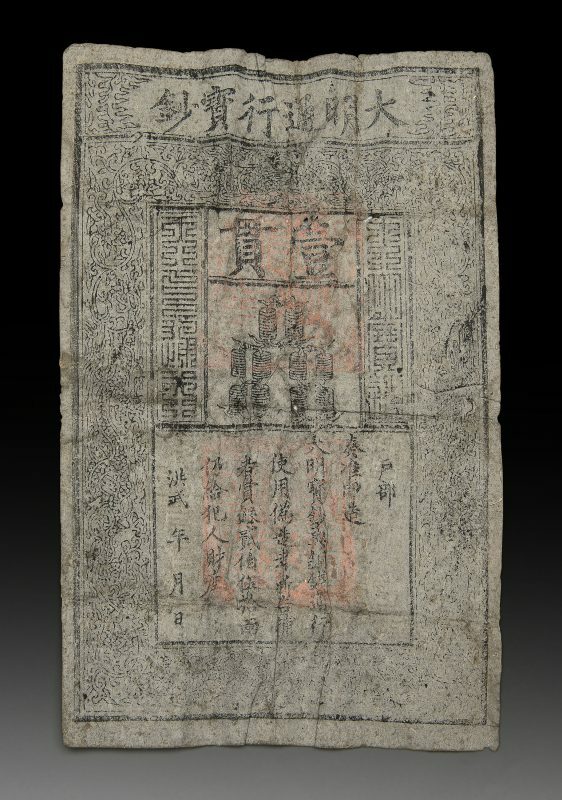 A rare Ming Dynasty banknote was discovered hidden within the cavity of a the sculpture which is headed to London for viewing on November 3– November 6 at The Beaumont Hotel, 8 Balderton Street, Brown Hart Gardens, London W1K 6TF (by appointment). Luohan is a Chinese word used to describe those who have completed the four stages of Enlightenment and reached the state of Nirvana. The facial features in this image of Luohan are superbly defined, and it wears a wise, serene expression as if it knew the secret it contained. The sculpture and banknote will be offered as one lot at auction by Mossgreen as part of The Raphy Star Collection of Important Asian Art on December 11th in Sydney. The value of the note alone is approx. AUD $3,000-5,000 but it will be sold as the one lot so the overall value is AUD$40,000-60,000 (around $25,000 to $45,000 in U.S. dollars). Is Paul Allen Selling His Gerhard Richter Painting?